Trump’s Support Holding STRONG and Going UP! HUGE Voter Fraud Uncovered – 3.5 Million More Registered Voters Than Adults in America! 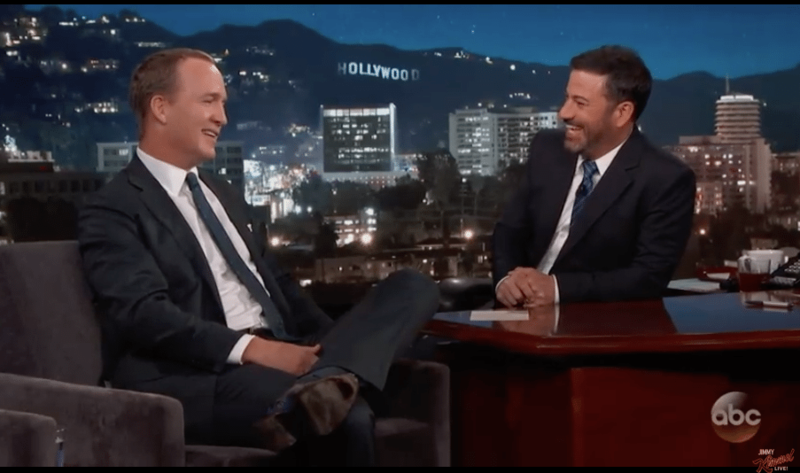 Peyton Manning Goes On Kimmel, Stands Up For Trump In A Big Way! Well Well Well….”Unite The Right” Leader Was Occupy Wall St. Activist / Obama Supporter! Based Americans Want This Statue Torn Down for an AMAZING Reason! Condoleezza Rice Destroys Liberals With Slavery History Lesson! Steve Bannon Prepares “Massive War” To Help Trump! Trump Fires Back and THIS Is Why We Love Him!